The government’s head of communications defended Labour’s track record during its first four years in power, insisting that the Labour government was “one of the most economically competent administrations Malta has ever seen”. Kurt Farrugia also insisted that the government was socially just. 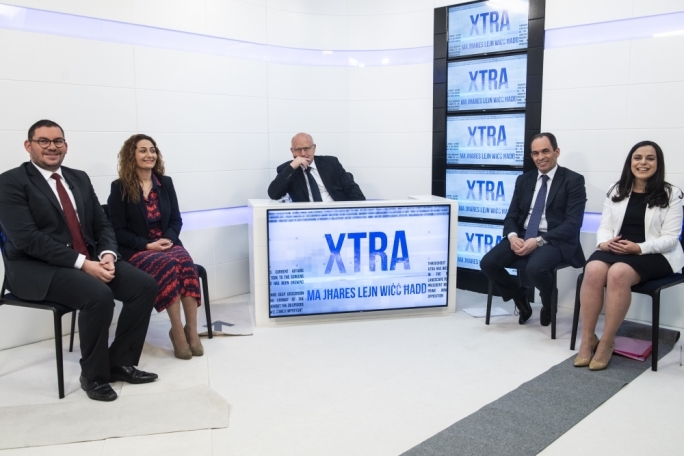 “The fundamental question people will be asking [in the election] is whether they are better off than they were four years ago,” Farrugia told Xtra host Saviour Balzan. But the Nationalist Party’s assistant secretary general Jean Pierre Debono – also a candidate for the general elections – begged to differ, insisting that people were living a different reality than that portrayed by positive statistics. “Many are struggling to make ends meet, more so when one considers the cost of living which has been rising constantly,” Debono retorted. Debono cited surveys showing that people were highly concerned with corruption, accusing Prime Minister Joseph Muscat of being surrounded by people tainted by corruption scandals. “To add insult to injury, Muscat has chosen not to hold these people accountable for their actions,” he added. The latest MaltaToday survey shows that concern on corruption has reached an all-time high, being mentioned by 30% of respondents. The Nationalist Party has consistently made corruption as its rallying battle cry, leading Balzan to ask Debono whether the issue would be enough to sway voters. The PN official however replied that the fight against corruption was not the only message that the opposition wanted to bring across. “The reality is not as [Kurt] Farrugia is saying. Many Labour supporters feel that they have been betrayed… in the same way that was admitted by Michelle Muscat,” said Debono. He was referring to comments by the Prime Minister’s wife during a political activity last week, where she said that some MPs had taken voters for a ride by promising things they could not deliver. 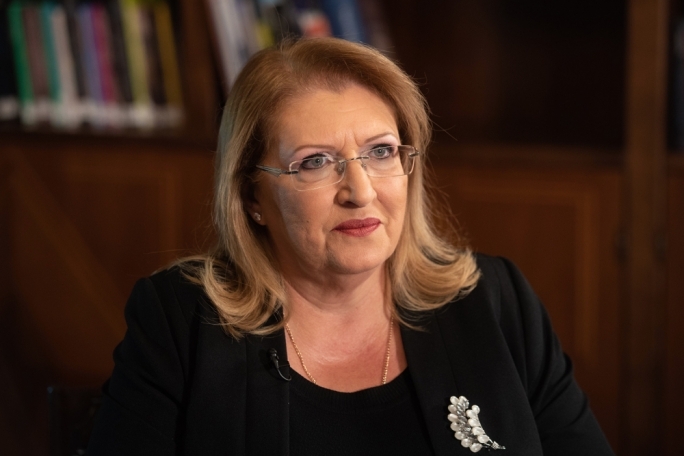 Debono also said that, contrary to the Labour opposition during the previous legislature, the PN opposition did not wait for the electoral campaign to put forward proposals. “We have published several policy documents and put forward a record number of private members’ bill,” he said. Another MaltaToday survey has shown that Joseph Muscat enjoys a trust lead of 7.1 points over Simon Busuttil, slightly up from 6.8 points in November. 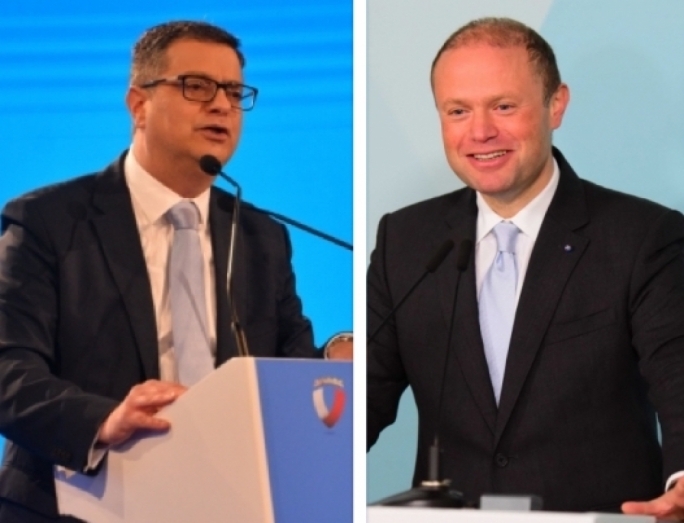 Debono acknowledged that Muscat remained more popular than Busuttil but warned that many people had not yet made up their mind and could still be won over by the PN. 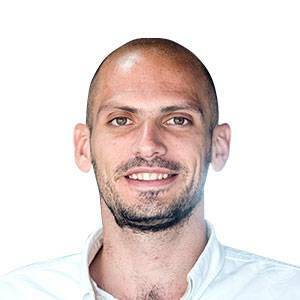 He went on to argue that many Labour supporters felt betrayed by Joseph Muscat, whom they had considered to be “a second Mintoff” for the working class. Debono claimed that people were not finding opportunities to progress, mainly because “of the lack of a level-playing field”. Farrugia rubbished the PN’s argument, criticised the opposition for its “excessively negative rhetoric”. “At the start of the legislature we found an economy with over 8,000 unemployed people; today the numbers have gone down to less than 3,000; persons with disability have finally found real work opportunities,” he said. 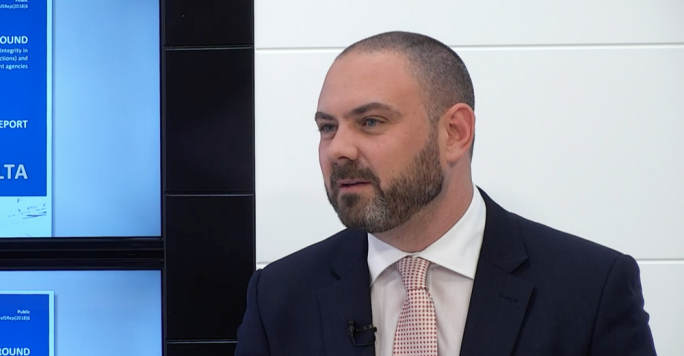 Farrugia said members of the LGBTIQ community were given long overdue rights whilst the business community states that these were prosperous times. As Debono recounted how one “valid” businessman had told him that he was struggling because he was facing discrimination due to his political beliefs, Farrugia argued that the discussion should rise above rhetoric and anecdotal evidence. “The reality is that things today are a lot better than they were four years ago,” he reiterated. Turning to the economy, Debono accused the government of benefitting from industries that had been set up by PN administrations, adding that the government had primarily succeeded in tarnishing Malta’s reputation abroad. Turning to party financing, Balzan pointed out that the issue was a sore point for both parties. 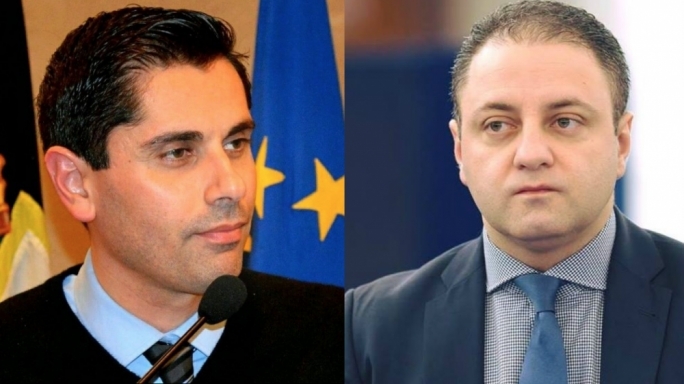 Immediately, both Farrugia and Debono kicked in their respective parties’ rhetoric: Farrugia accused the PN of trying to hide its donations whilst Debono accused Labour of being in breach of the legislation.